nike global football created the magista as it's first football boot using nike's flyknit technology, to be launched world-wide ahead of the 2014 world cup in brazil. 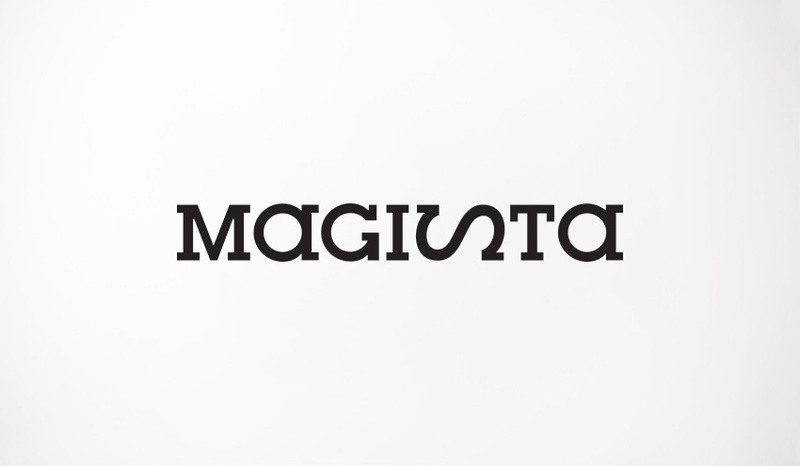 i was tasked with creating a customized logo that invoked the infinite possibilities created by flywire technology as well as associate the player's skill with the magician's flair. 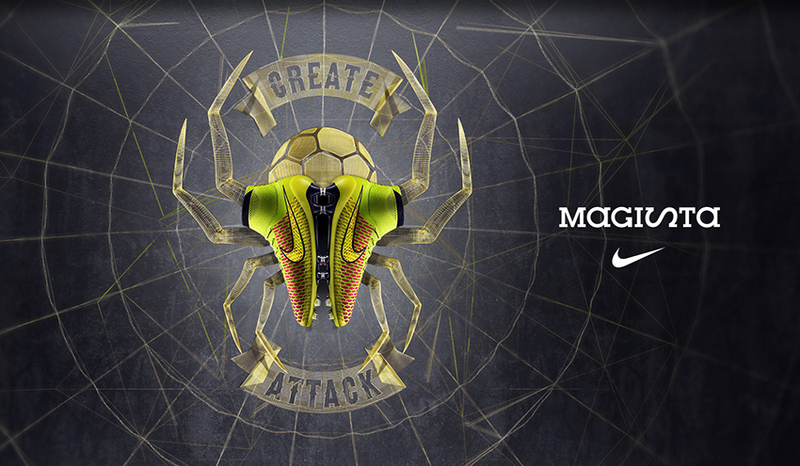 the magista was worn to kick the winning goal at the 2014 world cup!